Jack Bennett is the founder and editor of stargazing.me.uk. He lives in London and has started his blog about stargazing and amateur astronomy for beginners to keep track of his attempts to explore the Universe. He loves stargazing in the UK and enjoys anything space related. The memories made during warm summer nights are ones that generally last forever. The time spent outdoors with friends and family during starlit summer evenings is cherished by all involved and can pretty much put a smile on any face. Make the most of the warm weather by getting outside at night. A perfect way to bond as a family, get to know the neighbors, or simply just an excuse to break up a usual nightly routine of cell phones and television — these fun outdoor night time activities are great for kids (and adults) of all ages. 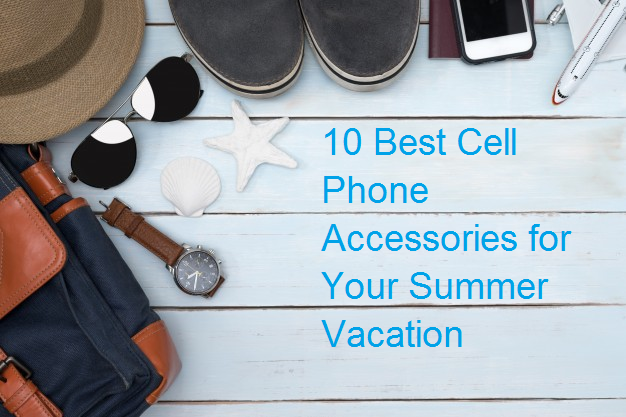 The right cell phone accessories can mean a world of difference while vacationing. Your phone could become a flexible tool that plays a key role in your vacation, or it could end up being a useless chunk of plastic that’s more liability than asset. When Should Kids Join Social Media? 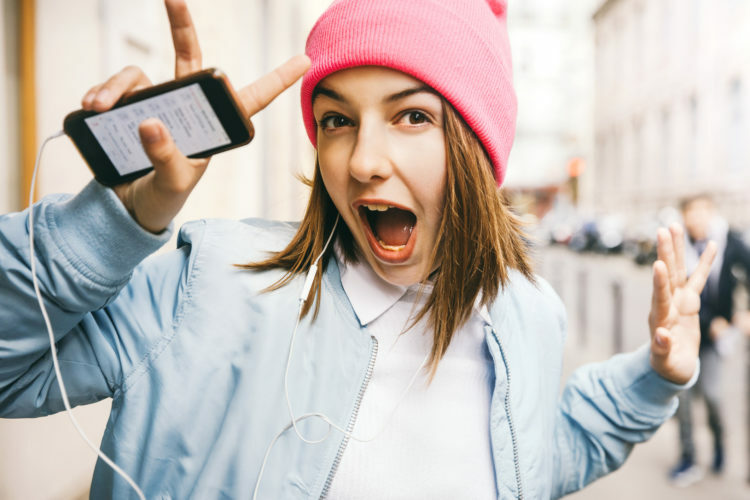 Guest author Oliver Smith looks at popular social network age ratings and explores the question of at what age should kids be allowed to join social media. Should every 8-year-old have an iPhone and Instagram? For kids these days, social media isn’t just ‘nice to have’, it is a core part of their social lives. Facebook, Instagram, WhatsApp, Snapchat, the list goes on. But just because social media is important, does that mean every 8-year-old should have an iPhone and a Twitter profile? The beauty of our kids growing up in the digital era lies in the amount of available information that simplifies and allows learning through many sources, and turns it into a fun, independent activity. 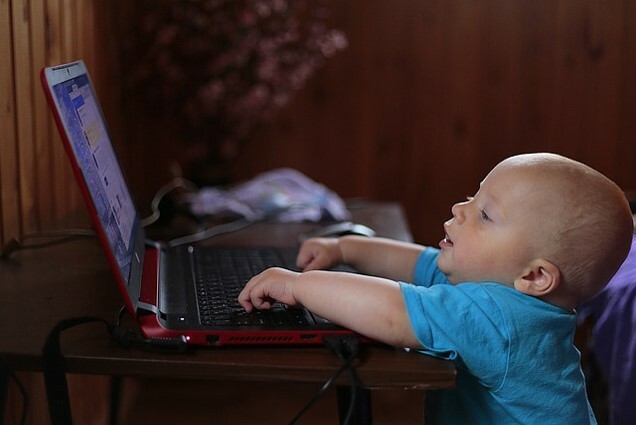 Kids enjoy their freedom to explore a whole universe at their fingertips, shared in a visually appealing and verbally rich environment that is the World Wide Web. But one of the downsides of this way of life is that kids tend to spend too much time sitting, looking at a computer screen, and missing out on all the wonderful activities that involve spending time offline. Here are a few tips on how you can encourage your kids to creatively spend their time doing different things without taking away their digital freedom!